Join us for a special 2018 Fundraising Event August 24-26. 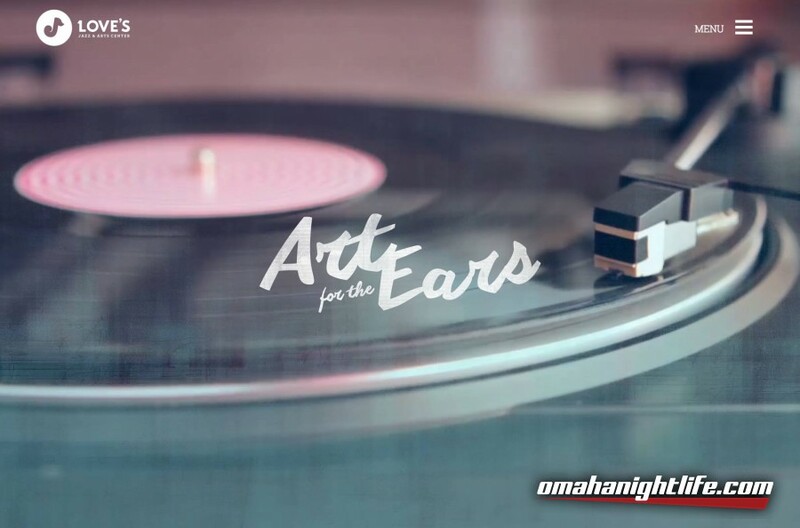 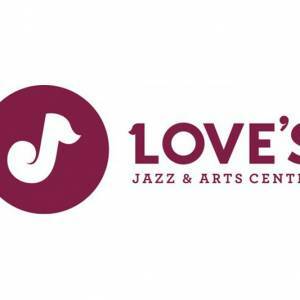 This fundraiser directly benefits the Love's Jazz & Arts Center in its commitment to promote music and arts education for youth in the community. Purchase your tickets today by calling 402-502-5291.